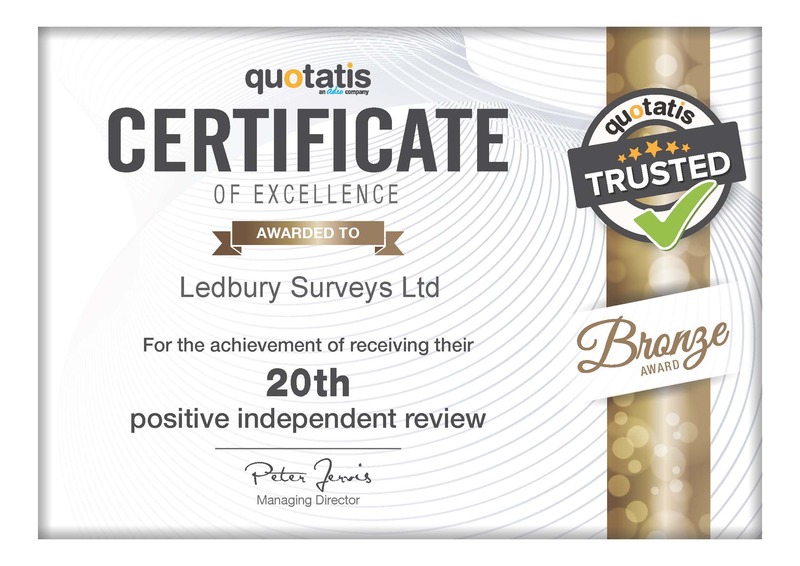 At Ledbury Services Ltd it is our aim to protect employees and the public from asbestos that remains present in society. Despite all fibres of the material being banned from use in 1999, any buildings built or adapted before 2000 are at risk of containing this. The Class 1 carcinogen has been proven to cause devastating long-term effects on those exposed to it. Furthermore, it is estimated to be the cause of around 4000 deaths every year. Our experienced team use their 20 years of working experience in the industry to conduct surveys, removal and disposal of the hazardous substance. We are up-to-date on all the latest legislation and guidance surrounding the material and provide advice and awareness training to those who require it. Alongside our services we also offer health and safety services for clients including site safety audits, inspections, risk assessments, reviews, and COSHH surveys and assessments. To find out more about our asbestos surveys, do not hesitate to give us a call from Redditch today on 01684 303470. 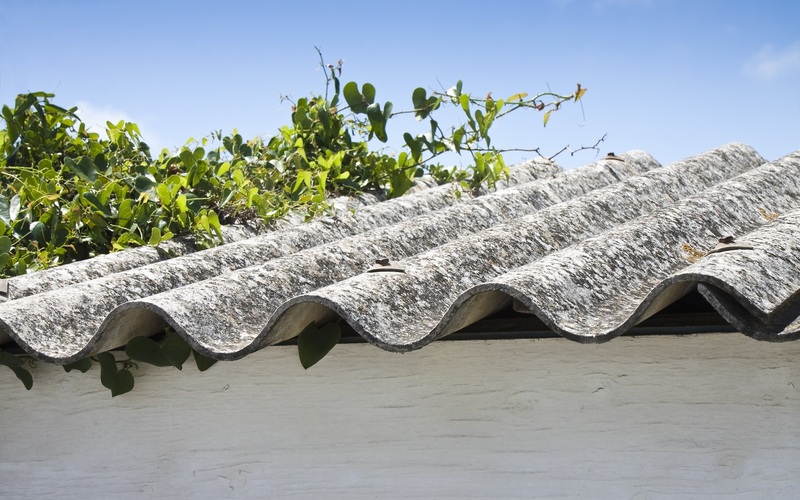 Breathing in asbestos fibres can have a detrimental effect on an individual’s health. According to the British Lung Foundation, there are four main diseases associated with the material including non-malignant pleural disease, asbestosis, lung cancer, and mesothelioma. Each of these conditions can cause differing affects on a person. Non-malignant pleural disease includes the conditions of diffuse pleural thickening and pleural plagues. Diffuse pleural thickening results in extensive and smooth scaring on the lungs, thickening the membrane lining your lungs and chest wall and leaving you breathless. Pleural plagues refer to areas of the membrane that have thickened and developed a chalky material. This condition does not often show symptoms and it is possible to live with this and have no negative side effects. Asbestosis is rare and develops over a long period of time, typically 20 to 30 years. Regular inhalation of fibres causes scarring on the lungs, leading to the organs shrinking and hardening. Over time you could experience a persistent cough, wheezing, fatigue, pain, and swollen fingertips. Any lung cancer caused by the substance can come in a variety of types including small and non-small cell. Mesothelioma is a form of cancer that grows within the pleural membrane of the lungs and is categorised into 3 main forms including epithelioid mesothelioma, sarcomatoid mesothelioma, and biphasic mesothelioma. Those who work in the construction industry have a much higher risk of developing this cancer because of their exposure. Typical symptoms include regularly feeling out of breath, coughing, and chest pain. Ensuring the safety of those within a workplace or home is always at the top of the list of priorities. Having a management survey carried out helps to discover the location of any fibrous material and the extent to which this affects those in the area. Our team will assess the overall conditions of a location, inspecting any suspicious materials that may contain asbestos and determine what the ability of these items is to release fibres into the atmosphere once disturbed. The person surveying the location should have access to site layouts, plans, building specifications, drawings, and any prior evidence of work. Once the survey has been completed then a report will be issued that states the type, extent of the material, where it is, and detail any surface treatment required. Risks and challenges are a common feature of the civil engineering and construction industry. One way of combating these and protecting employees is to carry out a COSHH survey and assessment. COSHH (Control of Substances Hazardous to Health Regulations) is a law that requires you to control hazardous substances and keep employees safe. Preventing exposure to these substances can be aided by finding out what the health hazards are, preventing these, ensuring measures are in place and training employees on this. Our team conduct surveys and assessments by inspecting the workplace where your employees are based. During this inspection, they will look for where potential exposure to a dangerous substance such as dust, gas, or liquid could take place. Once a risk has been located, an analysis will be carried out into how much of a risk the dangerous substance is and how you can protect employees against any risks. Redditch is a town based in Worcestershire which in the 19th century became the international centre for the fishing tackle and needle industry. There are plenty of activities to enjoy whilst in the area, including a visit to the Forge Mill Needle Museum and Bordesley Abbey, 900 acre Arrow Valley Country Park, and the Ipsley Alders Marsh Nature Reserve. Our services are available for anybody based in and around the Redditch area and the team can provide asbestos surveys, management plans, and health and safety guidance. If you are in need of asbestos surveys, removal, or health and safety guidance, then please get in touch today. Our friendly and experienced team are more than happy to help with any queries that you may have. Fill in our online contact form or call us from Redditch on 01684 303470.